Dolder Hotel AG comprises the five-star Dolder Grand hotel, the four-star Dolder Waldhaus hotel and Dolder Sports with Dolder Bad and Dolder Kunsteisbahn. The resort is situated high above the city of Zurich in close proximity to the woods. All vacancies at Dolder Hotel AG will be published regularly on this website. 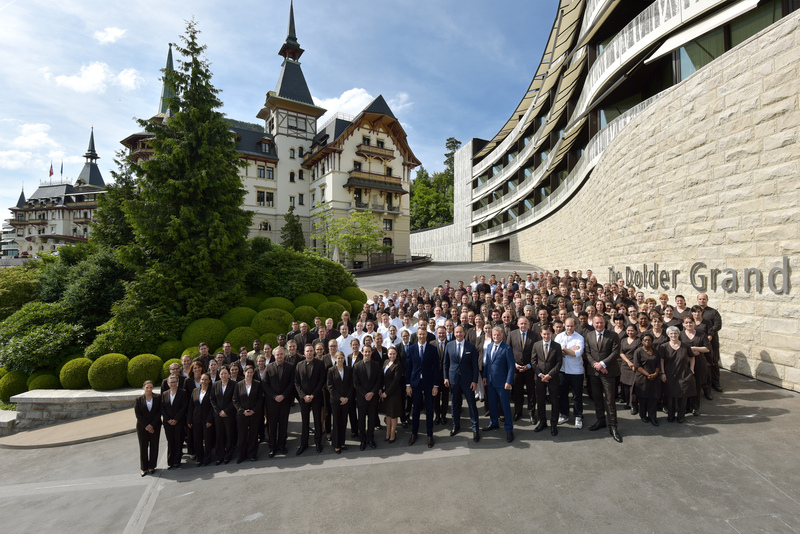 Dolder Hotel AG is looking for individuals with commitment, enthusiasm, passion and the right skills who will fit into the team. Please read the job description of the position you are applying for carefully and only apply if you satisfy the listed criteria. All applicants must be fluent in German. All vacancies at Dolder Hotel AG will be published regularly on this website. Select the area in which you want to work. Please only apply for advertised positions and use the online application form. If the position you want to apply for is not currently advertised, check back regularly as it may become available at a later date. We accept applications for apprenticeships from April to June for the following year and start drawing up a shortlist of candidates in July. Please be aware that, for organisational reasons, we can only offer work experience courses to those applying for an apprenticeship. The minimum duration for a work placement is six months. Unfortunately, we cannot arrange work placements for shorter periods. If you are interested in an apprenticeship or have any questions, please contact our Human Resources department directly.